Amazing evening at Stigby bridge. 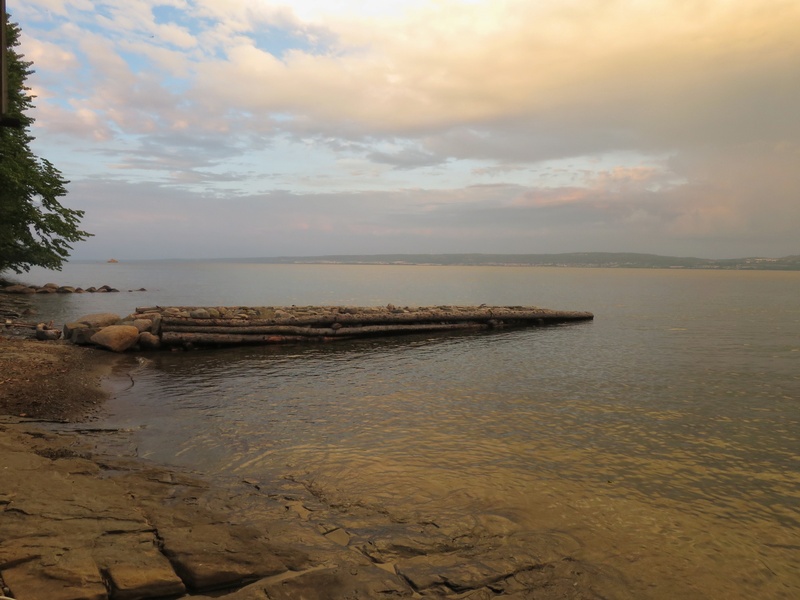 This entry was posted in Landskap, Natur, Vatten and tagged Evening, Summer, Swimming, Visingsö on 2018/08/04 by Rune. 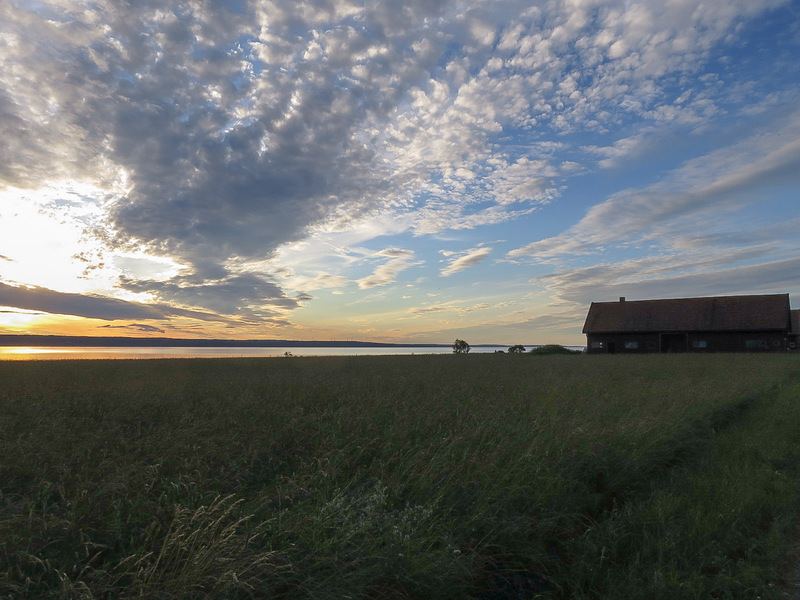 It is amazing out here on Visingsö Island! Come out yourself and havet a look! 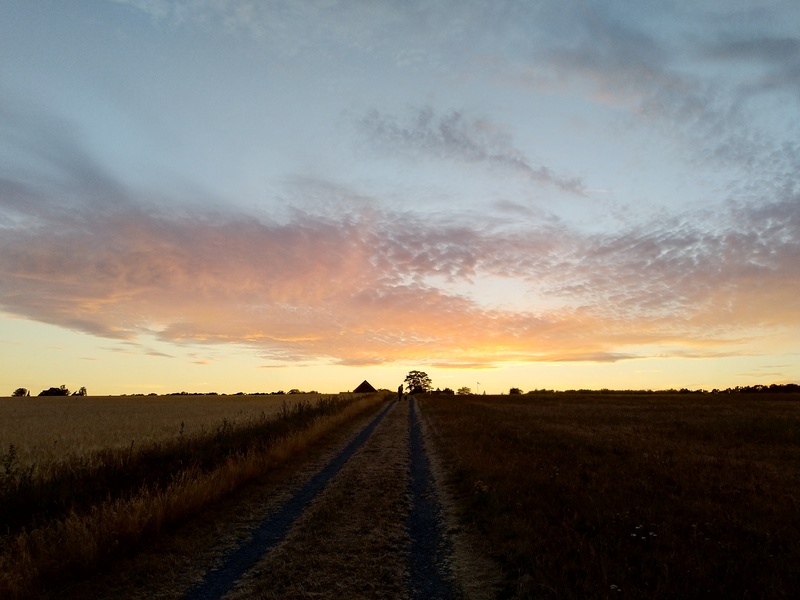 This entry was posted in Landskap, Mobil, Natur, Webb and tagged Evening, Landscape, Summer, Visingsö on 2015/07/12 by Rune.